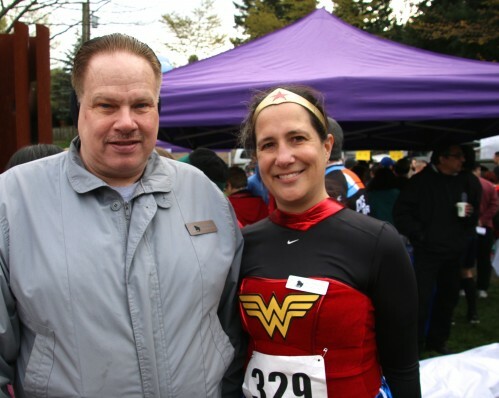 COUNTDOWN: White Center 5K 2018 getting closer! March 8th, 2018 Tracy Posted in Fun, White Center 5K, White Center news Comments Off on COUNTDOWN: White Center 5K 2018 getting closer! 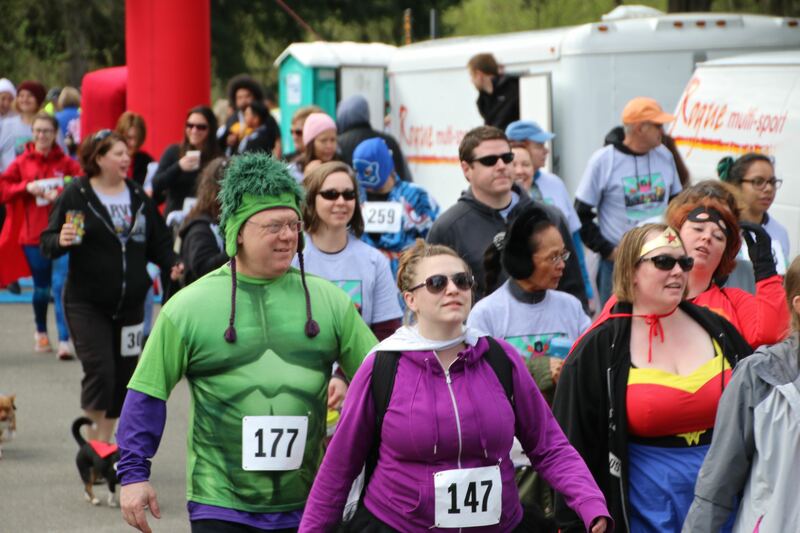 A little over two weeks until this year’s White Center 5K! Registration includes a free T-SHIRT! The course is pet-friendly, stroller-friendly, and wheelchair-accessible. Race packet can be picked up at White Center Heights Park on race day at 7:45 AM. WC Heights Park is where it all begins – 7th SW and SW 102nd. 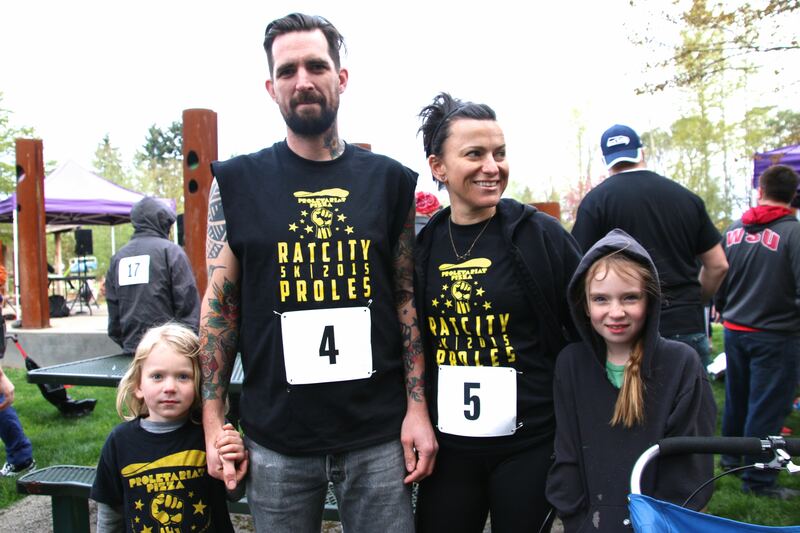 For the 276 participants who wore timers, the results are already up on this page – the top male finisher was 42-year-old Steven Colmus, at 22:42, and top female finisher was 35-year-old Alisha Winger at 24:56. Top listed youth finisher was 12-year-old Tessa Surface at 31:21. Congratulations to all!